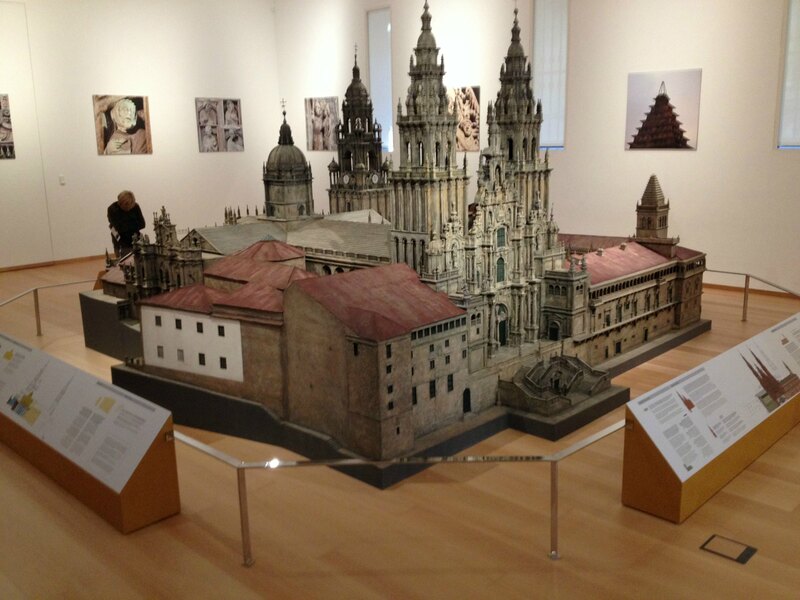 Perhaps the most important museum in the city, a must for those interested in traveling through time and know how the city of Santiago develops and the Cathedral is built, from its origin with the tomb of the apostle until how we see it today. In it we can find pieces of great historical and artistic value, such as the stone choir of Maestro Mateo, initially located inside the Cathedral, tapestries by Goya and Rubens or a life-size copy of the botafumeiro, among many other works. Located in the building of the old convent of Santo Domingo de Bonaval, founded in the 13th century and later rebuilt in Baroque style in the 17th and 18th centuries, it also has a Gothic style church where the Illustrious Gallegos Pantheon is located, where the remains of celebrities such as the poetess Rosalía de Castro, Alfredo Brañas, Francisco Asorey or Alfonso R. Castelao rest. 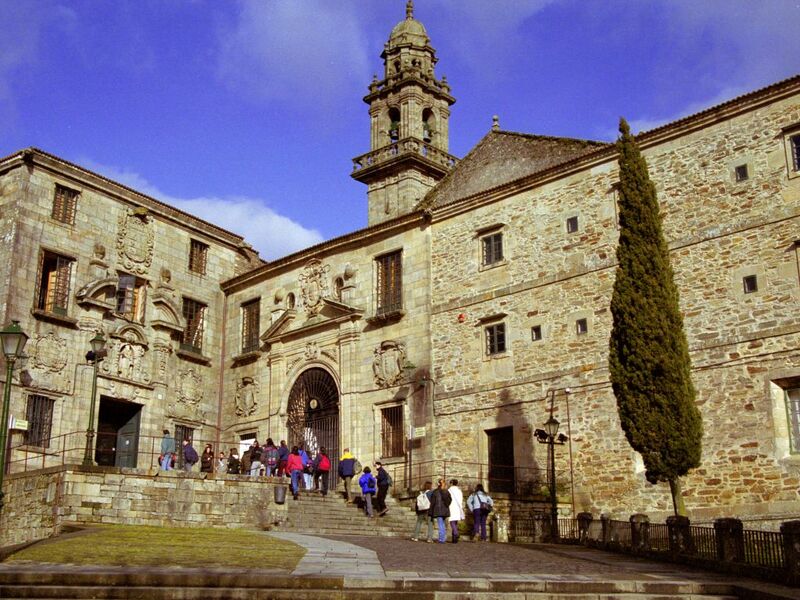 This museum has, in addition to temporary exhibitions, permanent rooms dedicated to different areas related to Galician culture, such as the sea, different popular crafts, the countryside, traditional costumes, society, music and even archeology and art. Located next to the previous museum, it offers a wide collection of contemporary art works from the last decades, with pieces by internationally recognized artists such as Giovanni Anselmo and Christian Boltanski, as well as many Galician artists. The building, built in 1933 and designed by the Portuguese architect Álvaro Siza, is also used to carry out various activities such as conferences, workshops given by artists, public debates between artists and critics or even incursions in the field of music, dance, literature, theater or cinema. In the building of what was formerly the Bank of Spain, remodeled by the prestigious architect Manuel Gallego Jorreto and a few meters from the cathedral façade of Platerías, is located this museum, which houses important collections of sculpture, painting and decorative arts, as well as archaeological goods, ethnographic elements and documentary and bibliographic collections. All this revolves around the universal phenomenon of the Jacobean pilgrimage and the Camino de Santiago in particular, in relation also to the birth and evolution of the city as the goal of this pilgrimage. It has different floors dedicated to aspects of Biodiversity and Geodiversity in a multimedia environment. The permanent exhibition offers a tour of several continental ecosystems and Galician forests, as well as the geodiversity, with samples of minerals, precious stones or fossils among many other pieces. There are also areas specialized in Galician marine biodiversity or even more distant ecosystems such as the South American jungle or the African savanna. For the first time in Spain, this museum offers a room dedicated to the ground, with a scale reproduction of a section of soil cut so that its different elements can be appreciated.